Hi y’all! If you’re a regular reader then by now you know I’m Native American, Mohegan to be exact. 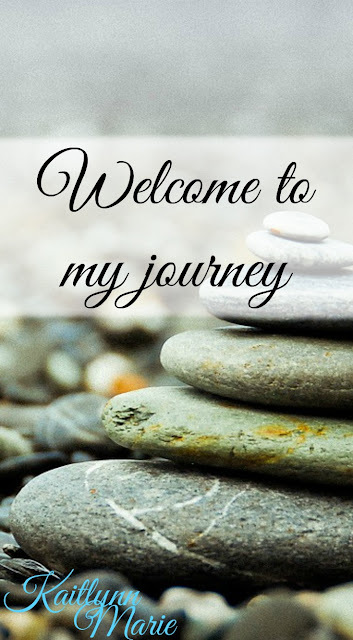 I’ve written about it in the past, and it’s in my About Me. As a Native, I tend to try to keep up with Native news. I follow a few Native pages on Facebook and some of my Native friends post things as well. 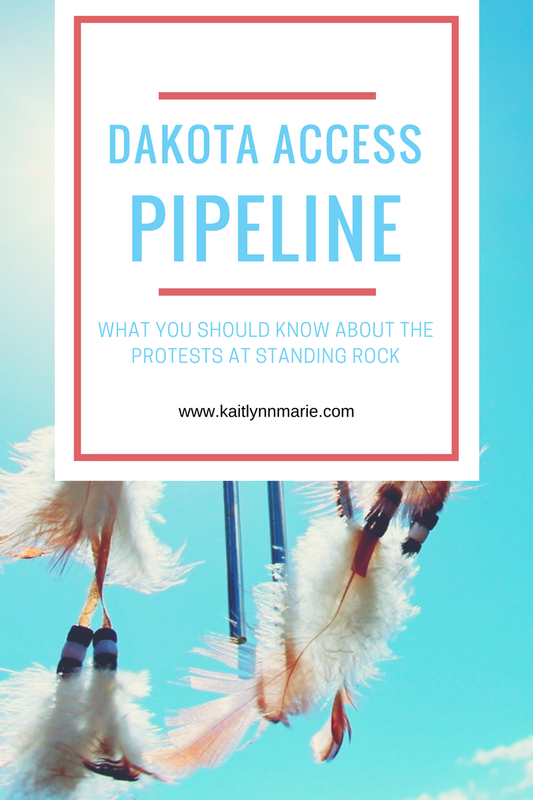 That’s how I found out about Standing Rock and the Dakota Access Pipeline. The Dakota Access Pipeline is a pipeline that is being built by the Dakota Access and Energy Transfer Partners. It is supposed to go through four states, North Dakota, South Dakota, Iowa and Illinois. It is expected to push upwards of 450,000 gallons of hydrofracked crude oil through 1,134 miles of pipeline per day, per Wikipedia. It is expected to cross the Missouri River and go near Lake Oahe. Lake Oahe is a major source of water for the Standing Rock Sioux tribe and the surrounding areas. 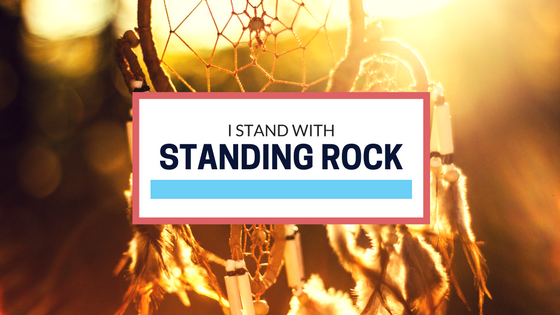 The pipeline is also expected to be built within a half mile of the Standing Rock Sioux reservation. The concern is that if the pipeline leaks, which is very possible, it will contaminate the water as well as the surrounding soil. This presents concerns about clean drinking water as well as clean soil for crops. In the past year alone North Dakota has reported approximately 272 uncontained spills and approximately 904 contained spills. The land was also guaranteed to the Sioux nation in the 1851 Treaty of Fort Laramie, but seized in 1958 by the government during a lengthy court battle. The land has at least one burial ground, which has already been desecrated, with the remains of ancestors and artifacts. The land should not be dug up and have a pipeline shoved through it. The land should be honored, and it should be protected under the Treaty of Fort Laramie. Fort Laramie is just another example of broken treaties. In 2016, why are we still building oil pipelines? Why are we not using the estimated $3.7 billion for this project alone (see wikipedia page) on clean, renewable energy sources? I know there are wind farms in the area, including in South Dakota and Minnesota because I saw them on my trip to Sioux Falls a few years ago. They aren’t an eyesore, and even more importantly they are clean and renewable. My state just recently cancelled plans to expand pipelines for natural gas in favor of cleaner, renewable energy. I hope the rest of the world can do this too. There is a protest happening right now, that has been going on for the better part of 2016, in North Dakota. There is an estimated 1000 people, Native and non-Native alike, actively and peacefully protesting this pipeline. The Mashantucket Pequot tribe, my cousin tribe here in Connecticut, sent two delegations at two separate times to join the protest. Many celebrities have spoken out against this pipeline and even been involved on the front lines. Shailene Woodley has been arrested while protesting, Mark Ruffalo has been shot with rubber bullets, in the face, there as well. Thor himself, aka Chris Hemsworth, has shared a photo with Mark (who plays the Hulk) in support of the protest. This isn’t just Natives and celebrities either; this is a political issue. Senator Bernie Sanders has been outspoken against this pipeline since as early as May 2016. There have been many (1) different (2) articles (3) for months where Sanders has denounced this project. Dr. Jill Stein, green party nominee for president, has also been outspoken against this pipeline, and was arrested in early September at the protest. What does that even mean? That is the most ineffective statement I’ve heard on this issue. She isn’t actually saying anything meaningful, she’s just throwing words out there. According to a Greenpeace article last updated April of 2016, Secretary Clinton has received approximately $6.9 million from the fossil fuel industry. She has a major stake in this, but not on the right side. I wish I could be there, and I know my father would be if he were with us today. These peaceful protesters have been shot with rubber bullets, viciously attacked by dogs with video evidence, maced and arrested. This is all happening on what should be private land owned by the Sioux tribe. There has only recently been mainstream coverage, for months we had to rely on blogs and Native news outlets. With celebrities like Shailene Woodely, Chris Hemsworth, Mark Ruffalo and many others speaking up about this it has brought more attention to the protests and the reason for said protests. In just a few short days we will be voting, not just for president. It has already been said that if the Democrats take over the Senate, Bernie will be running the show. With his adamant stance against this pipeline I can only hope he will be able to help put a stop to this madness. I hope we can vote for clean energy and stop wasting money on these destructive energy sources. It’s time to change, and the way to do that is by voting and making your voice heard. Have you heard about these protests yet, or the pipeline? What is your opinion about the pipeline? Let’s have a discussion in the comments! I've not heard about this protest before, but yeah we really do need to start spending more money on cleaner energy sources! Absolutely! And they just approved several other new pipelines. Why?? Ugh it's ridiculous.